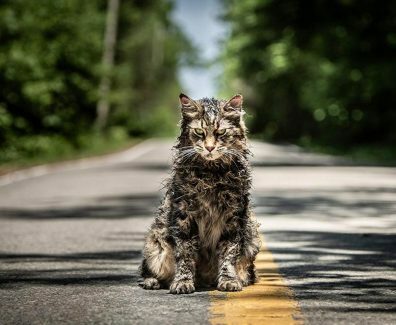 Pet Sematary Movie In Theaters April 5, 2019! 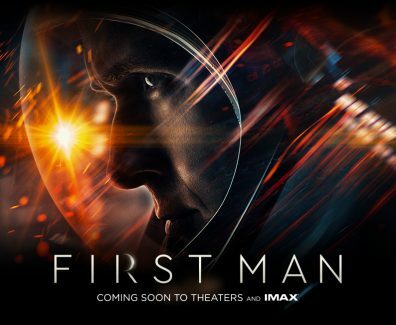 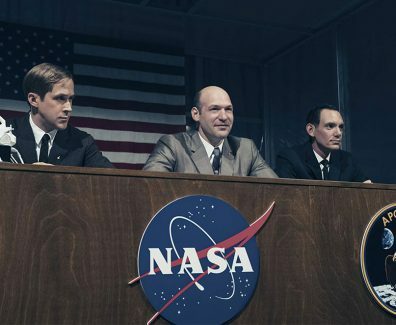 First Man Movie In Theaters October 12, 2018! 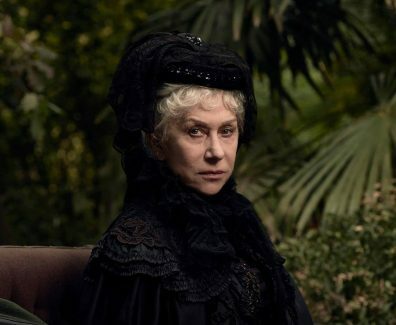 Winchester: The House That Ghosts Built Movie In Theaters February 2, 2018!